2. 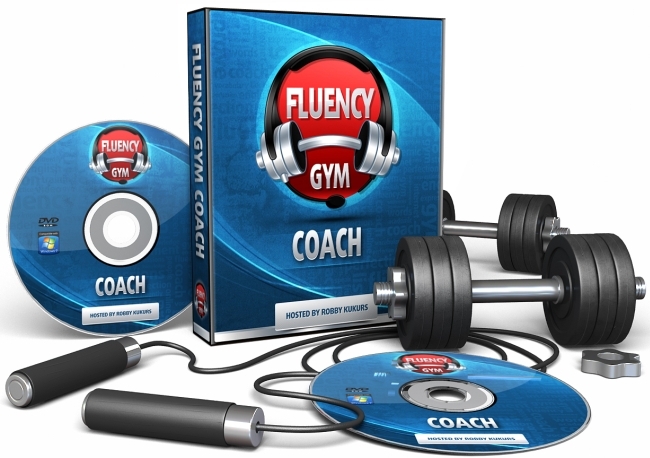 You’ll be re-directed to a page on my website where you can download the Fluency Gym Coach Program; please hit the download button on that page to initiate the download process. 3. In the meantime, you’re going to receive a unique registration code via e-mail so that you can register the software.